©2011 L&K Logic Korea Co., Ltd. All Rights Reserved. ©2011 GameOn Co., Ltd. All Rights Reserved. 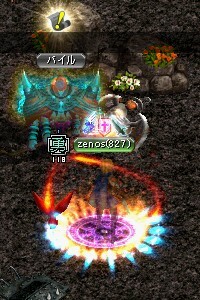 copyright © 2011 zenosの運ランチャー日記 all rights reserved.